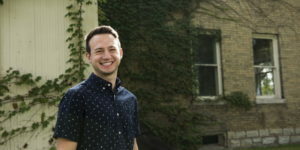 Recently, Communications Disorders major Ryan Scheri was in the Huskie Spotlight. Learn more about this CHHS student. My major is communicative disorders with a minor in deafness.